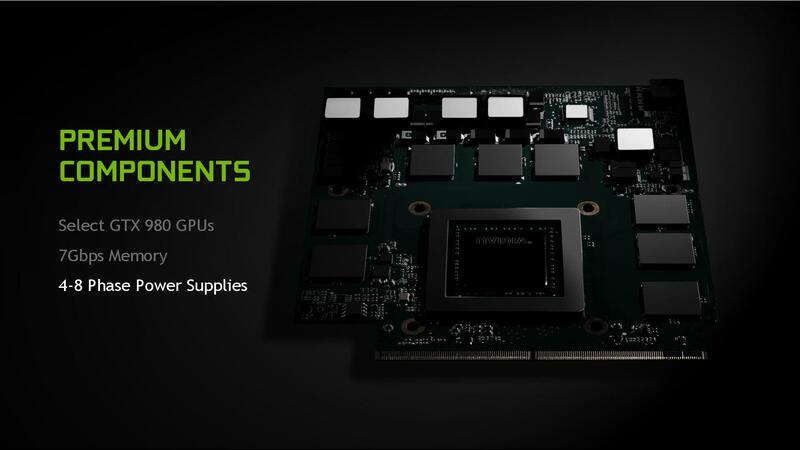 As a world's first, the desktop GeForce GTX 980 is coming to notebooks with all of its ALUs, VRAM, and clock rates intact. 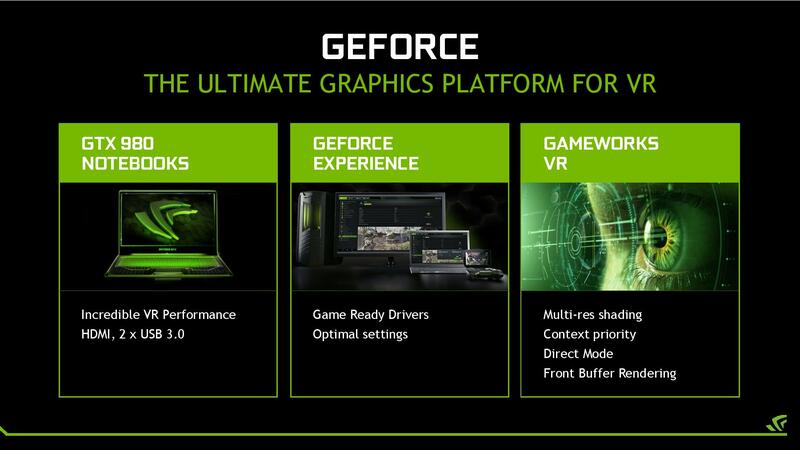 One year has passed since Nvidia introduced the GM204 architecture and the desktop GeForce GTX 980 last September. 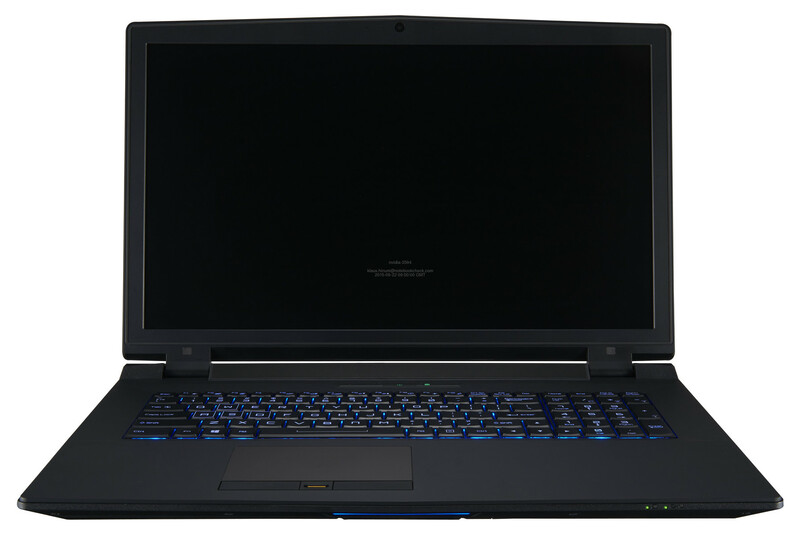 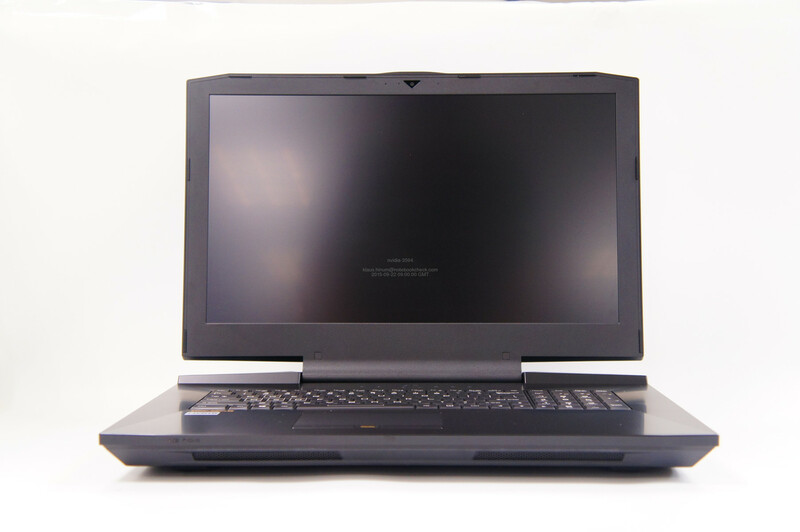 The Maxwell GPU then appeared on notebooks a short time later as the GTX 980M, albeit with reduced shader units (1536 vs. 2048) and lower clock rates. 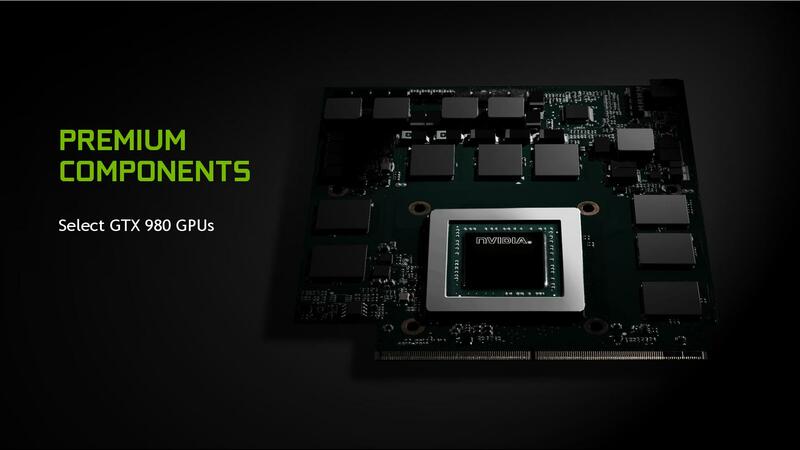 The main reason for the reductions is the maximum TDP limit of 100 W in order have the GPU adequately cooled. 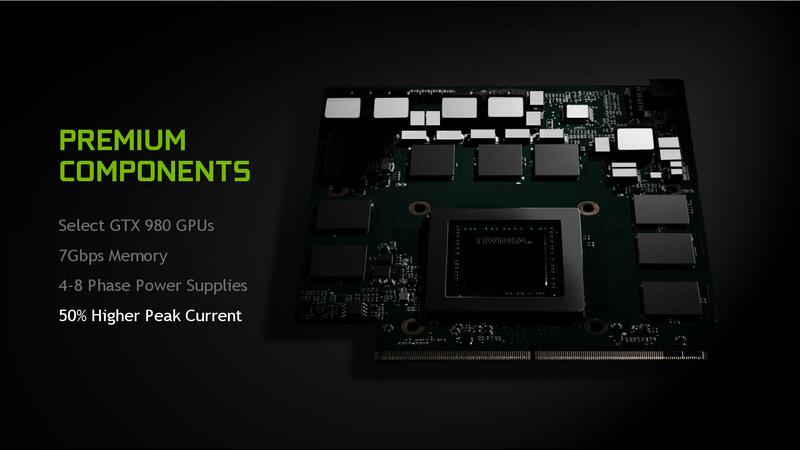 The desktop GTX 980, for example, is rated for a TDP of 165 W, so corners had to be cut. 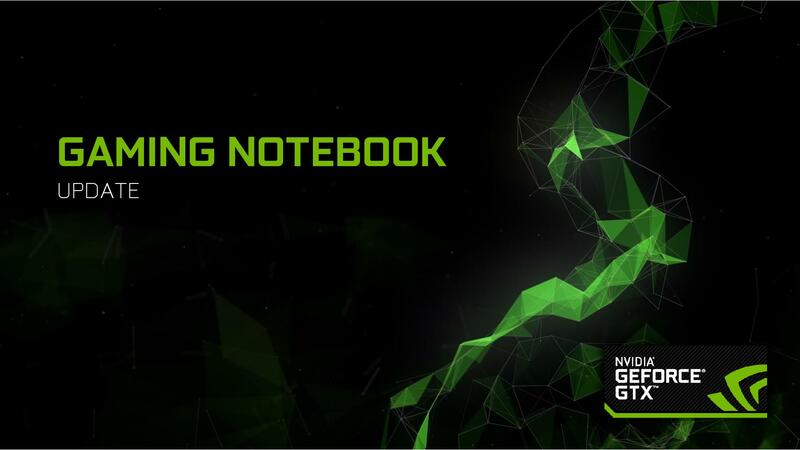 The performance discrepancy between desktop and notebook GPUs may finally be over as Nvidia has announced the GTX 980 for laptops with no name differentiation and almost identical specifications. 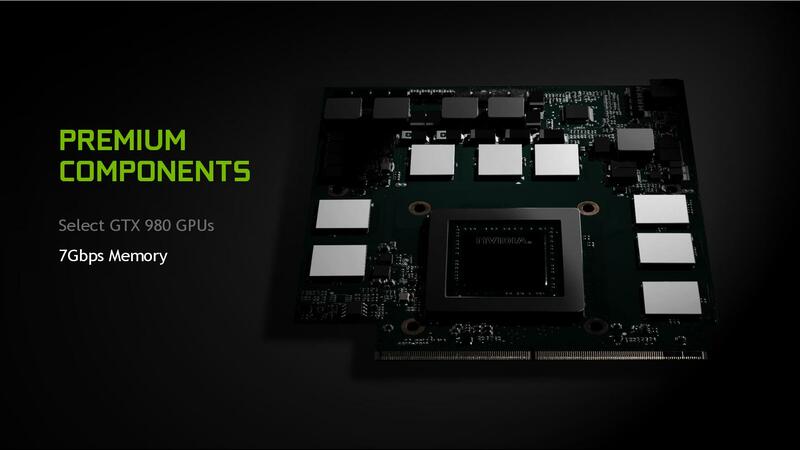 In short, the new GTX 980 for laptops will have all 2048 shader units, a base clock rate of 1126 MHz (+ Boost), 128 TMUs, 64 ROPs, a 256-bit memory interface, and support for up to 8 GB GDDR5 VRAM. 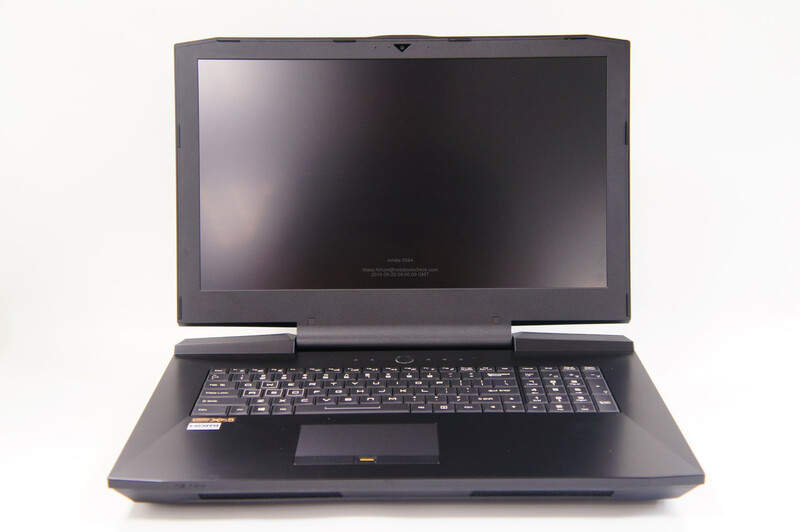 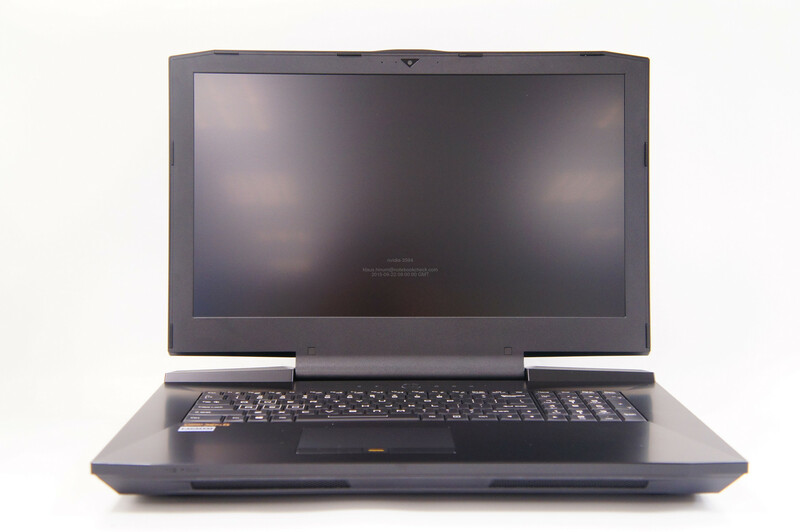 The current reference design uses 4 GB VRAM with the same 1750 MHz (7 GHz effective) memory clock. 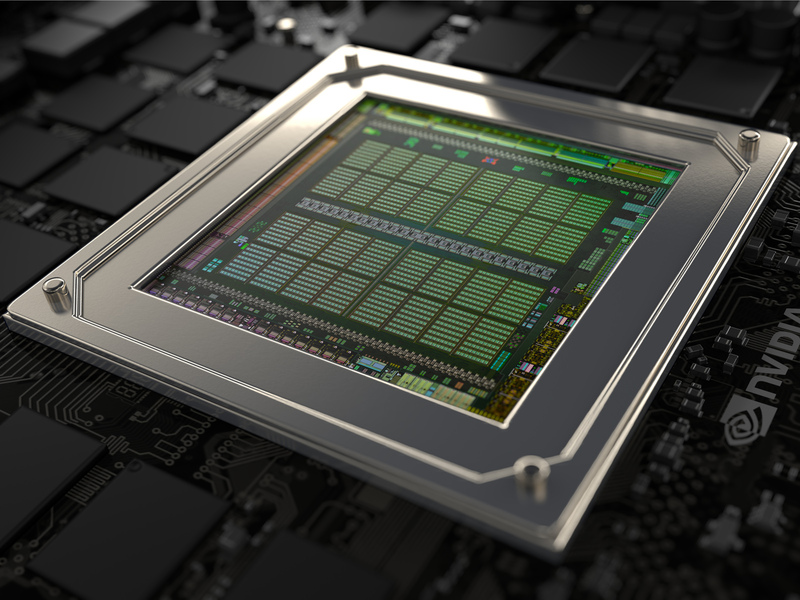 The mobile GTX 980 will have a much more dynamic TDP range to accommodate a wider range of cooling solutions. 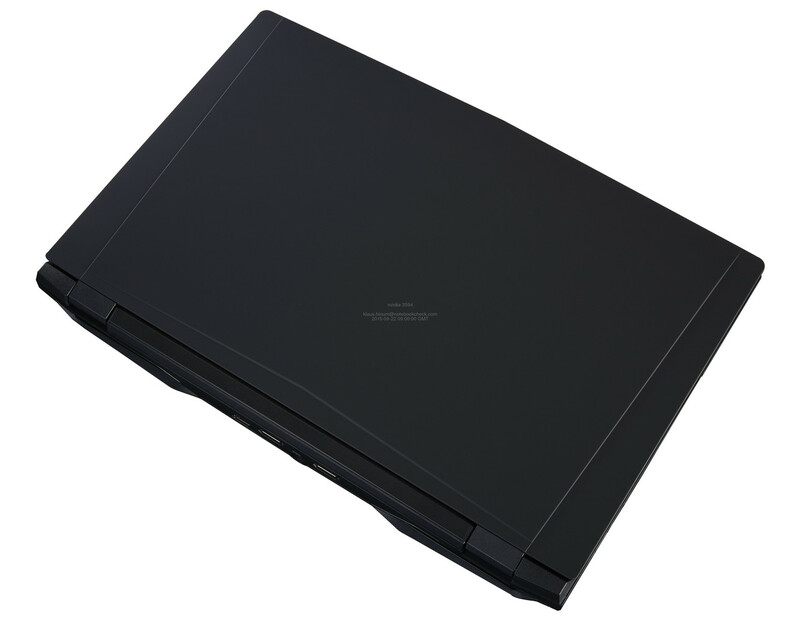 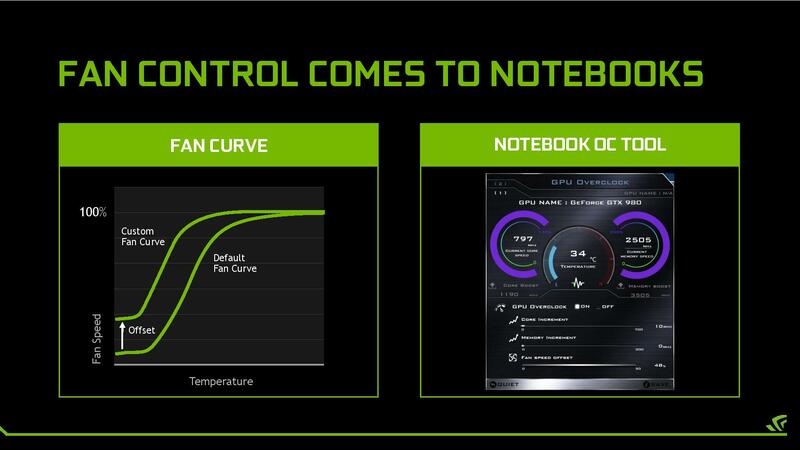 Thus, TDP will range from at least 150 W up to 165 W, which is already far higher than existing GTX 9xxM-based notebooks. 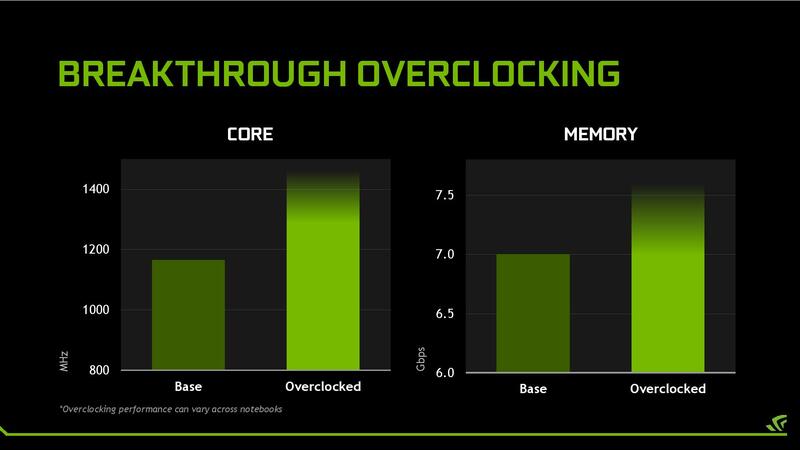 Core clock rates and Boost will adjust accordingly depending on the dynamic TDP. 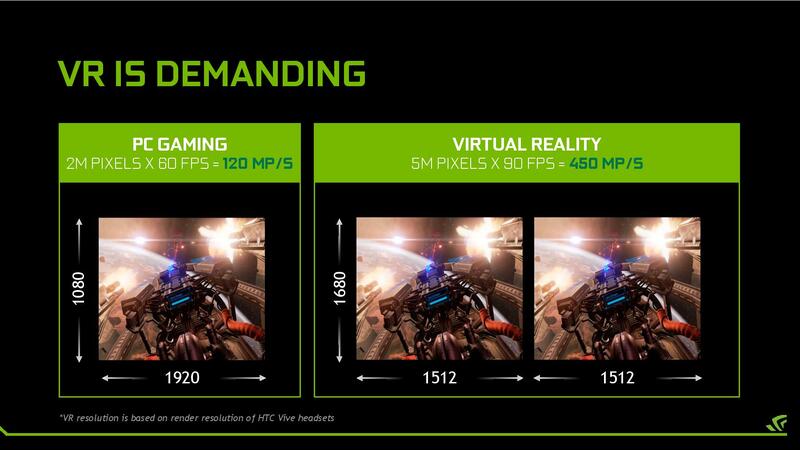 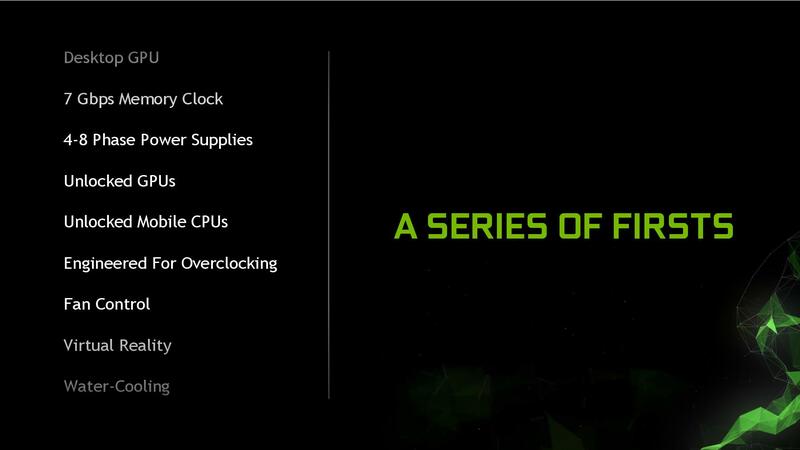 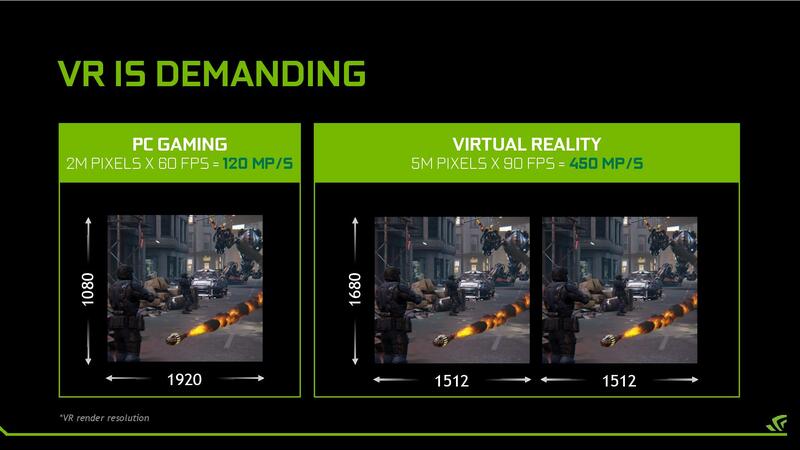 Nvidia is also explicitly allowing overclocking tools to work with the GTX 980. 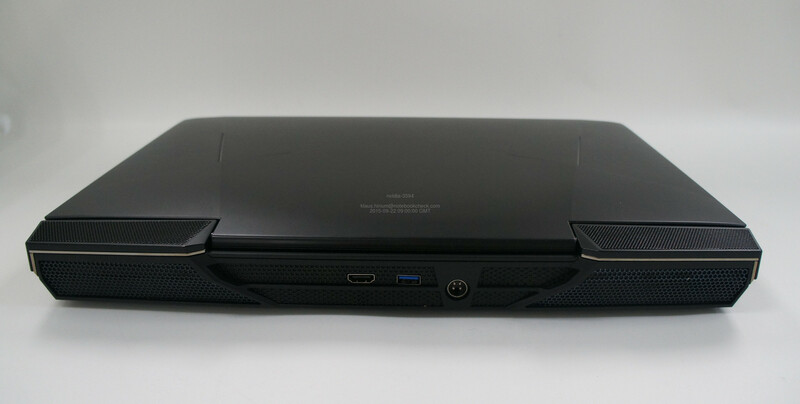 According to preliminary benchmarks, the performance of the mobile GTX 980 reference design on a barebone Clevo P870DM is almost on par with the desktop GTX 980. 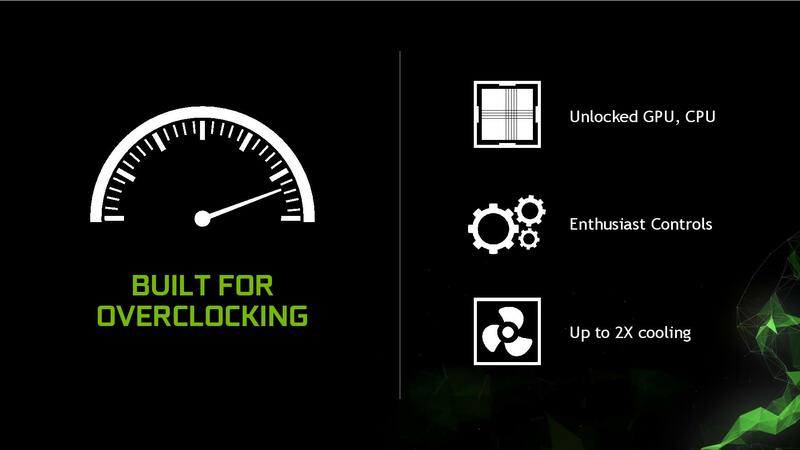 Only the Boost clock is slightly lower, which reduces the performance by a few percent points. 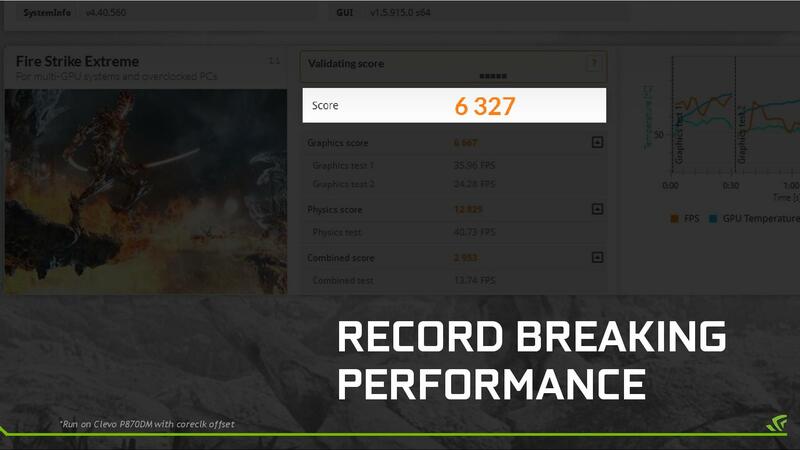 Compared to the previous GeForce GTX 980M, we can observe a notable performance gain of 35 percent. 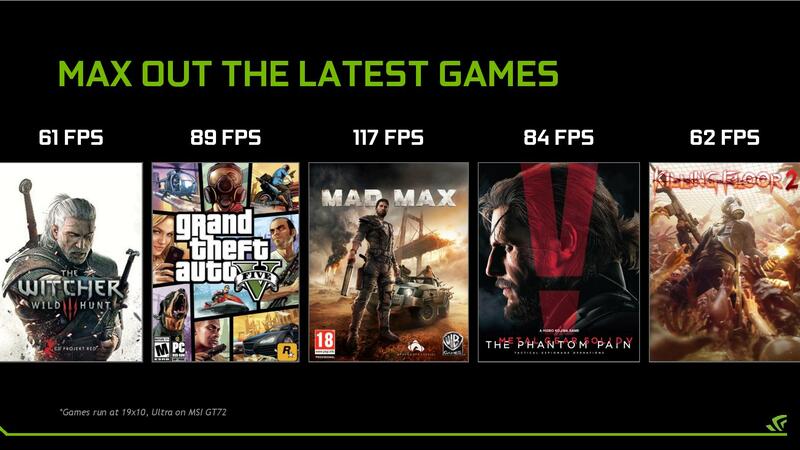 Thus, it comes close to a GTX 970M in SLI (10 to 15 percent lower performance). 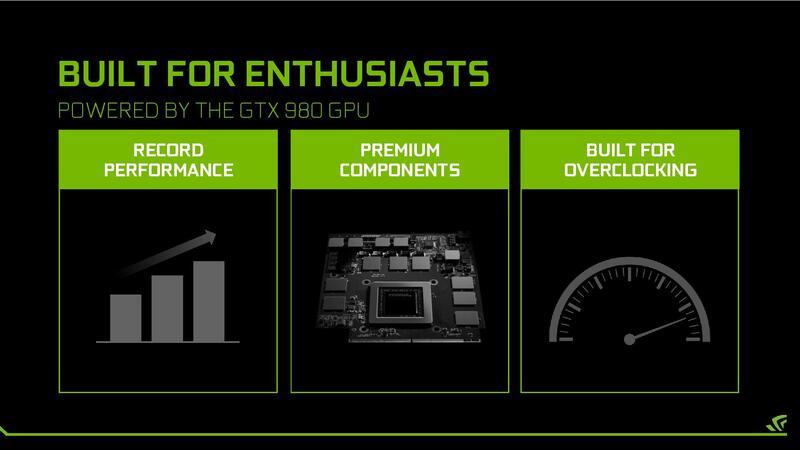 If you consider the higher frame rate fluctuations and other limitations of multi-GPU systems, then the GTX 980 might even be more attractive than a GTX 980M SLI. 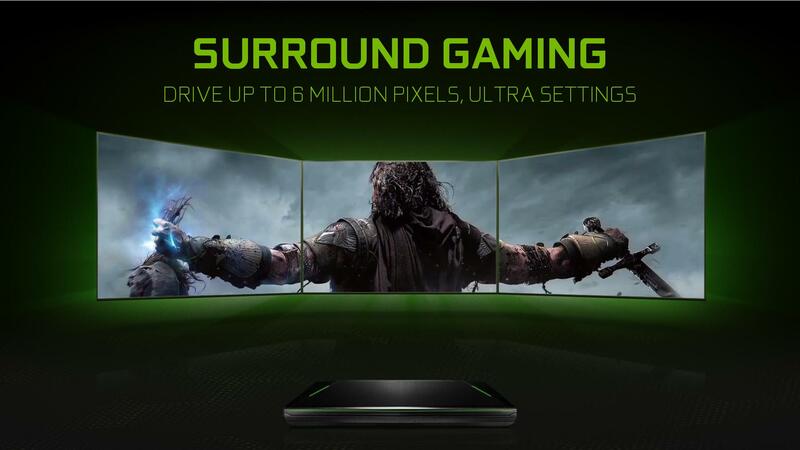 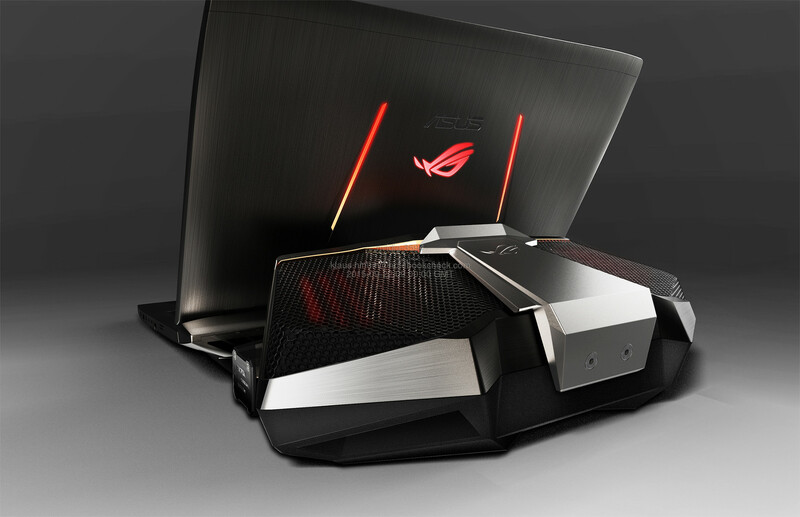 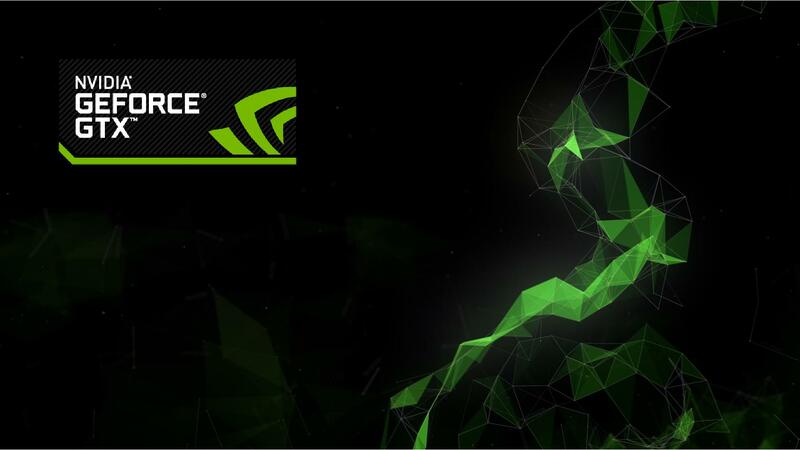 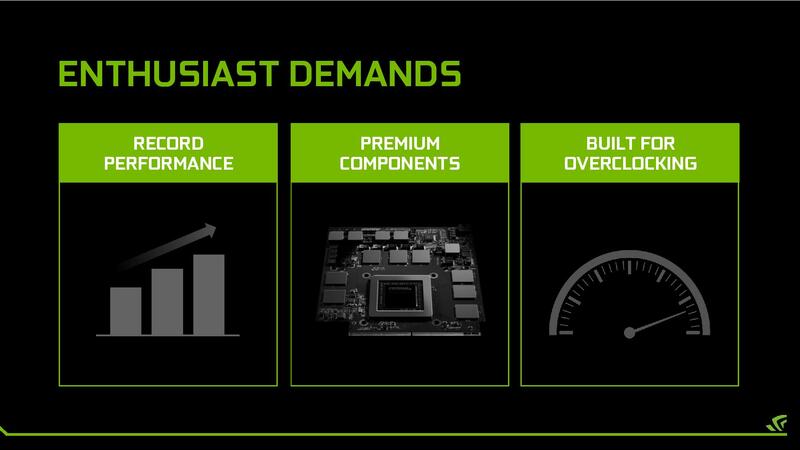 Despite the inevitable high price tag, Nvidia has mentioned a number of OEM partners and designs, including the Gigabyte/Aorus (X7 DT), the Asus (GX700VO), the MSI (GT72, GT80) and the Clevo (P870DM). 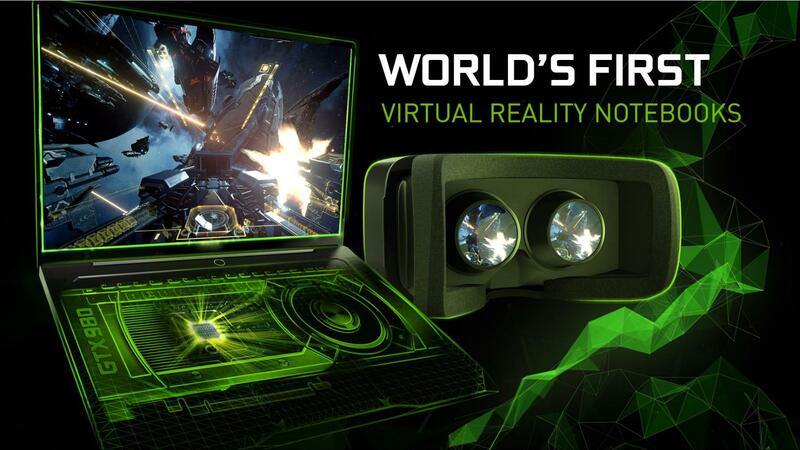 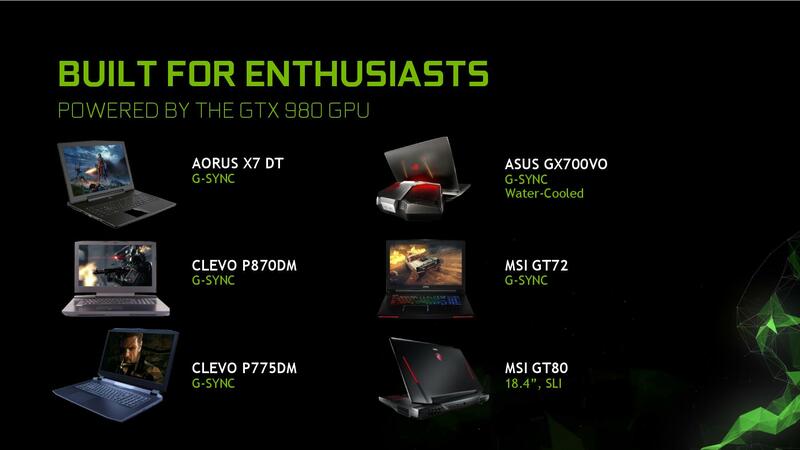 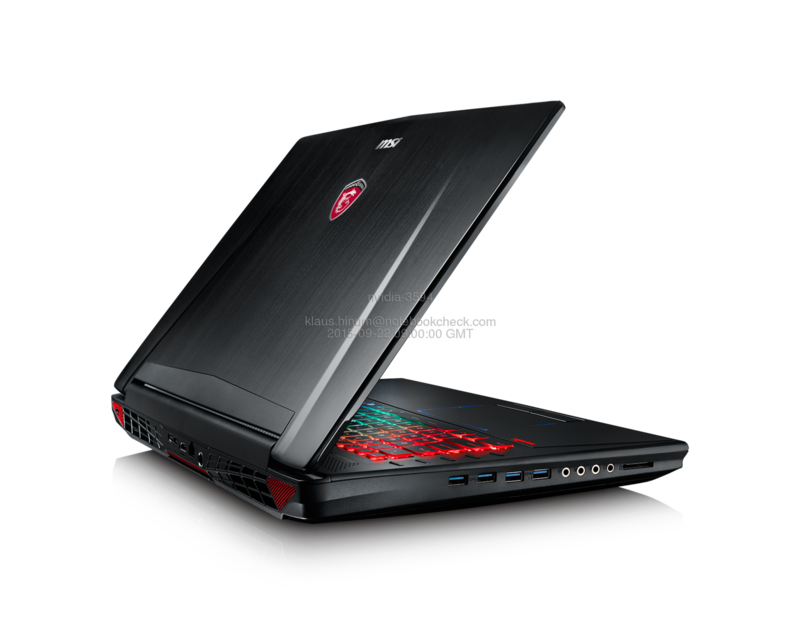 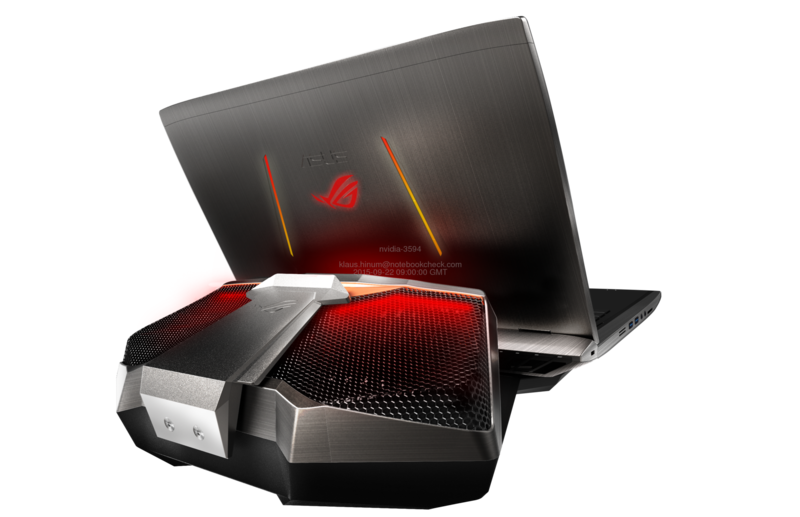 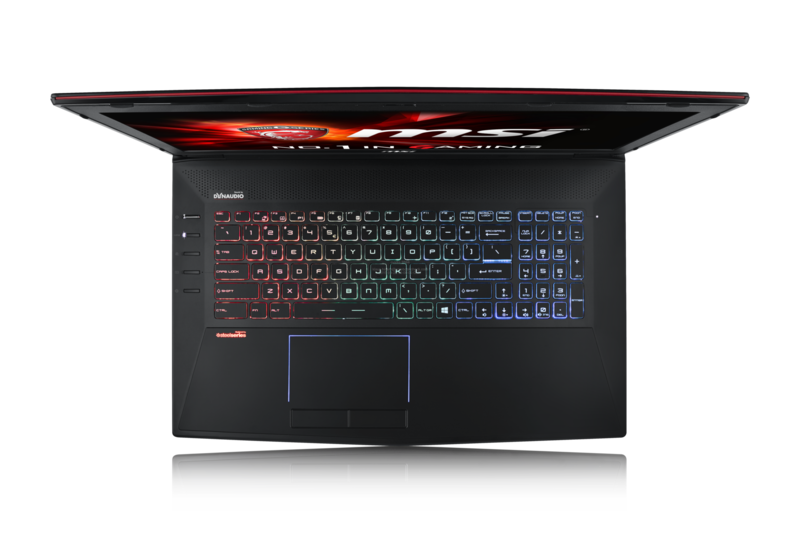 All models will support G-Sync and no Optimus except for the MSI GT80. 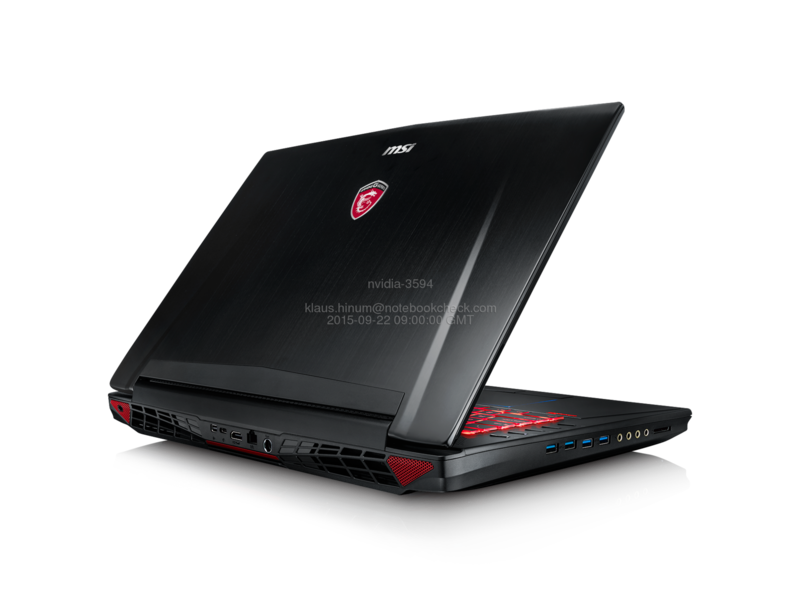 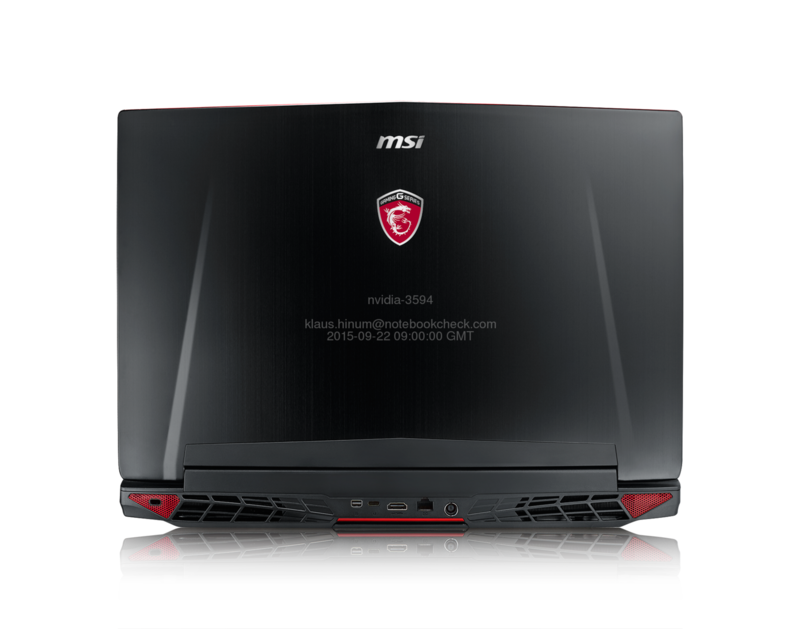 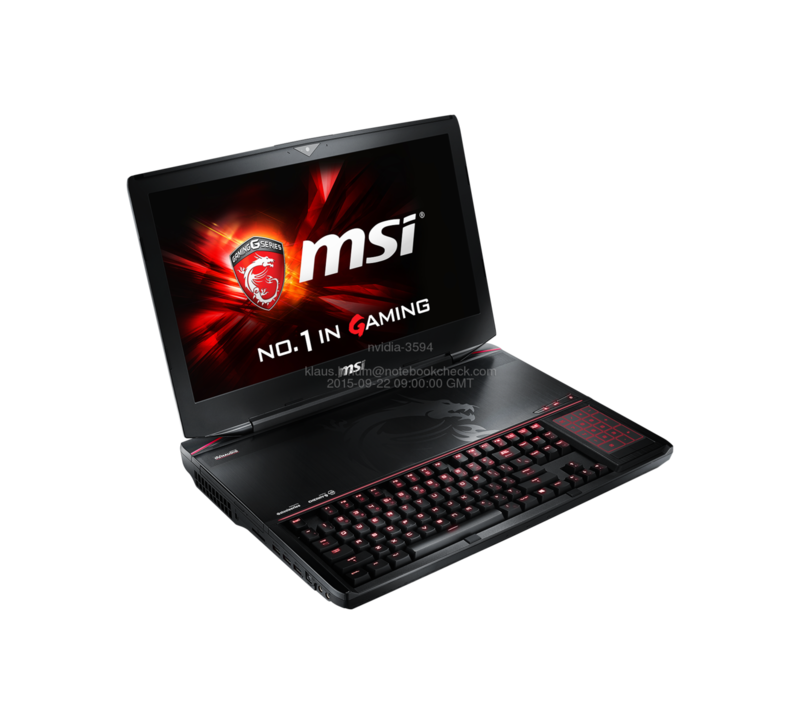 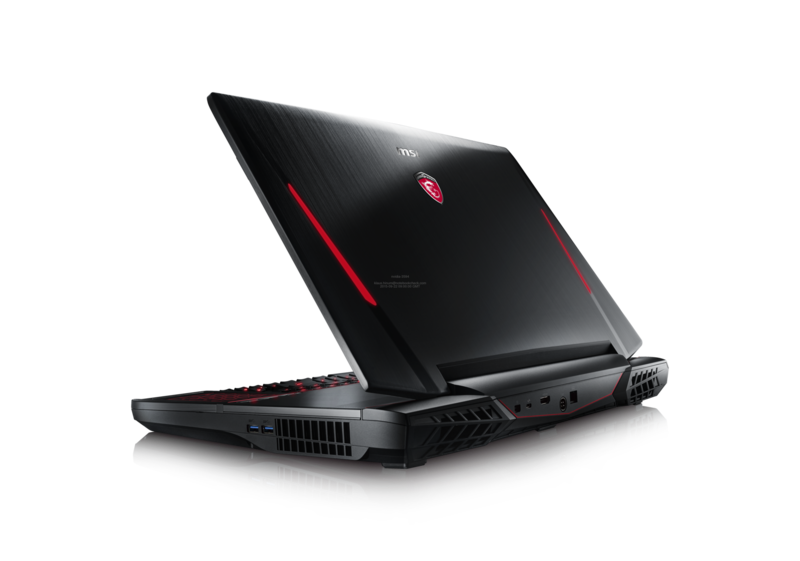 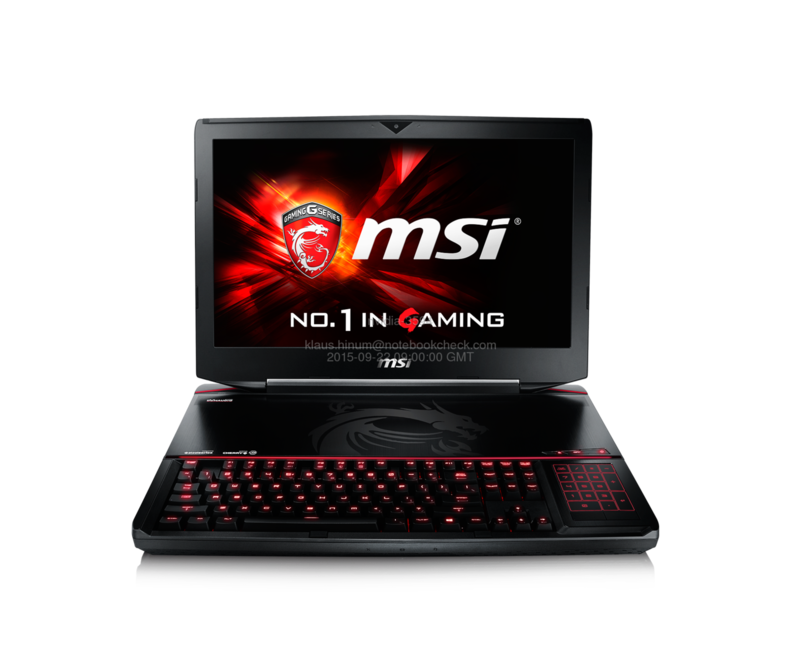 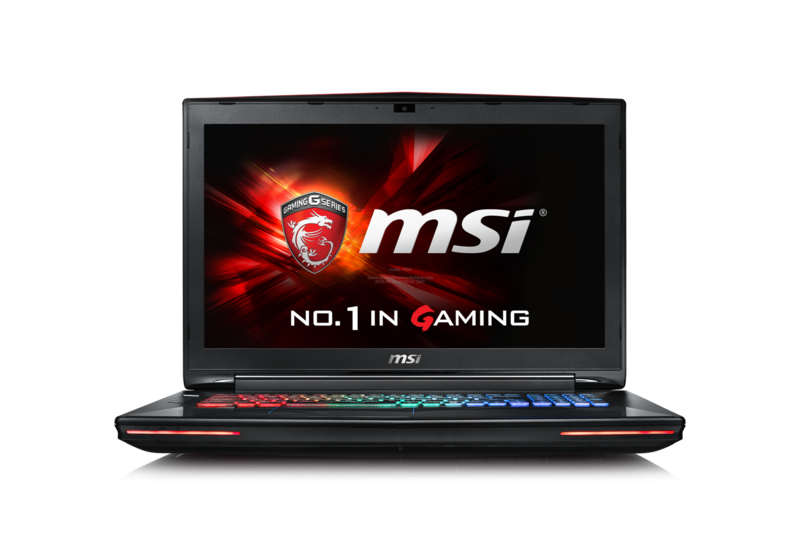 In return, this massive MSI model will be the only notebook capable of supporting GTX 980 in SLI. 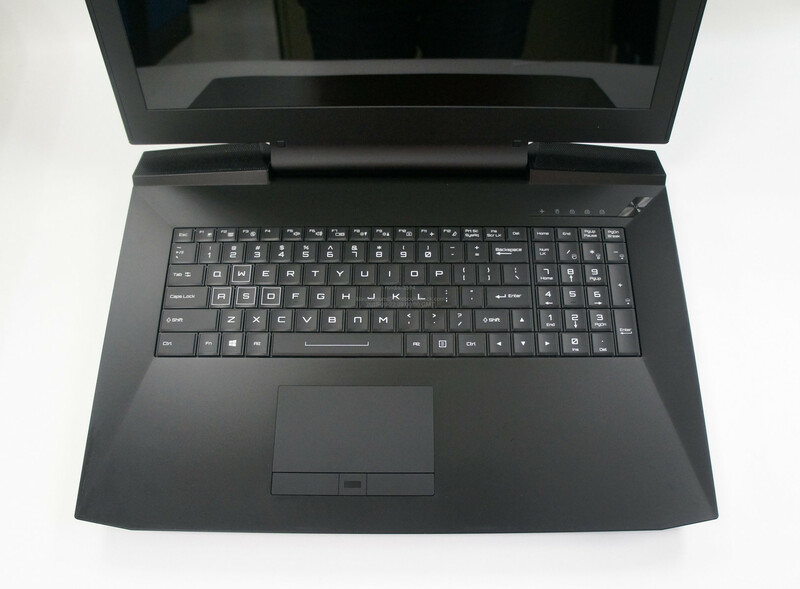 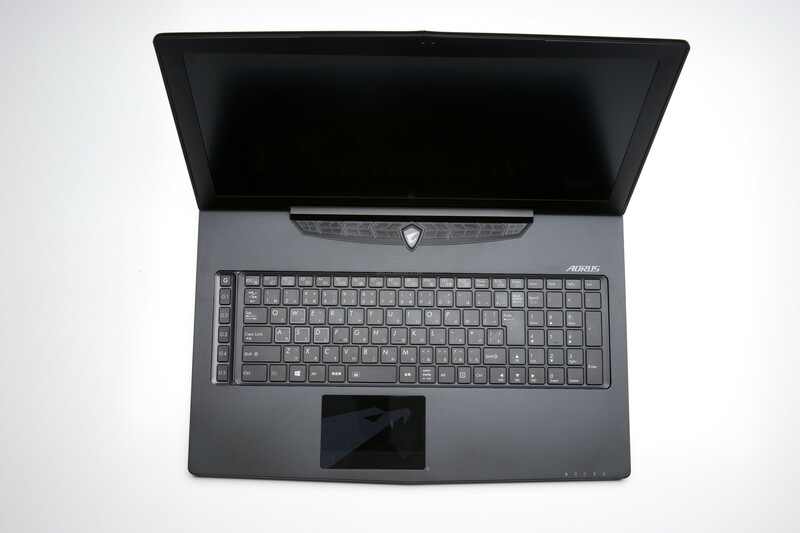 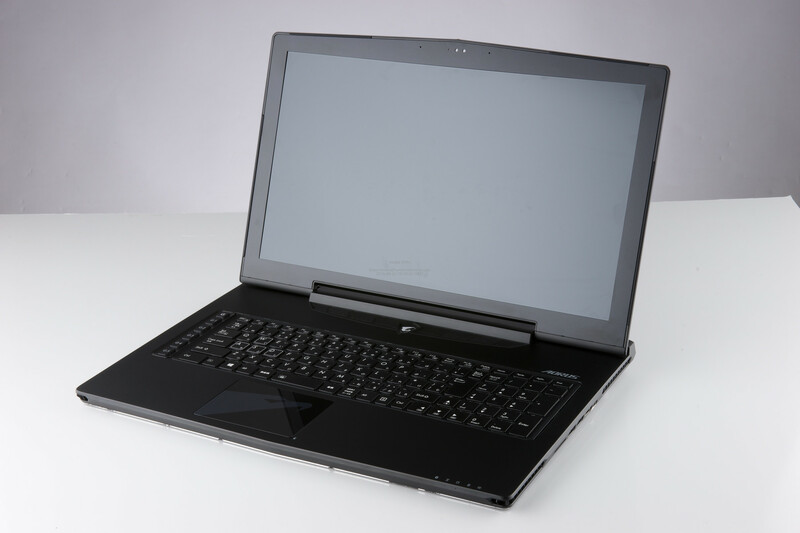 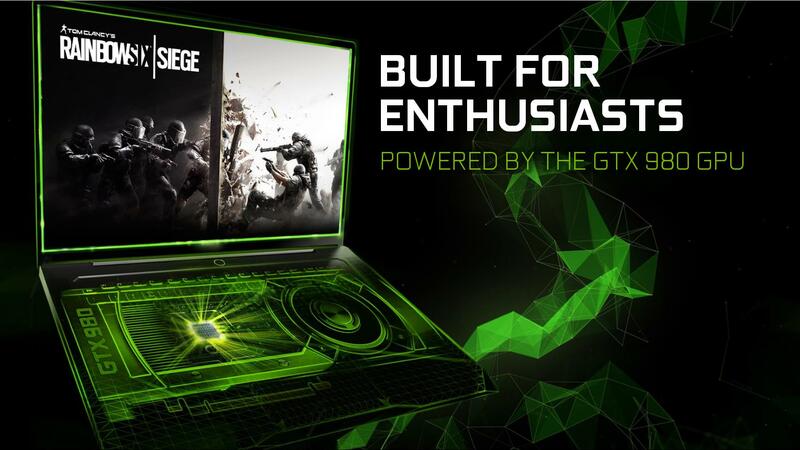 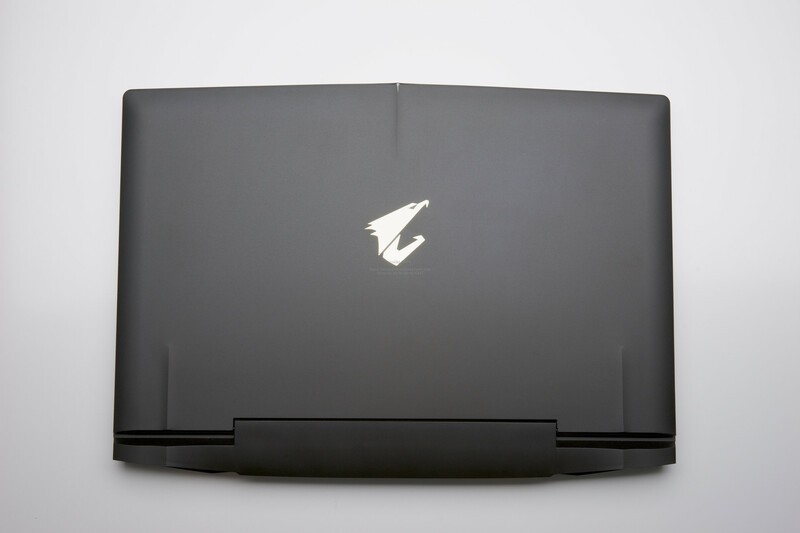 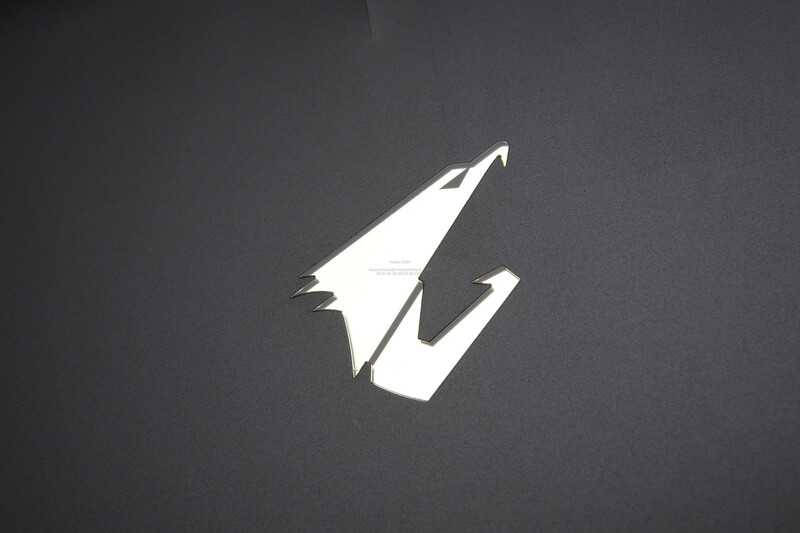 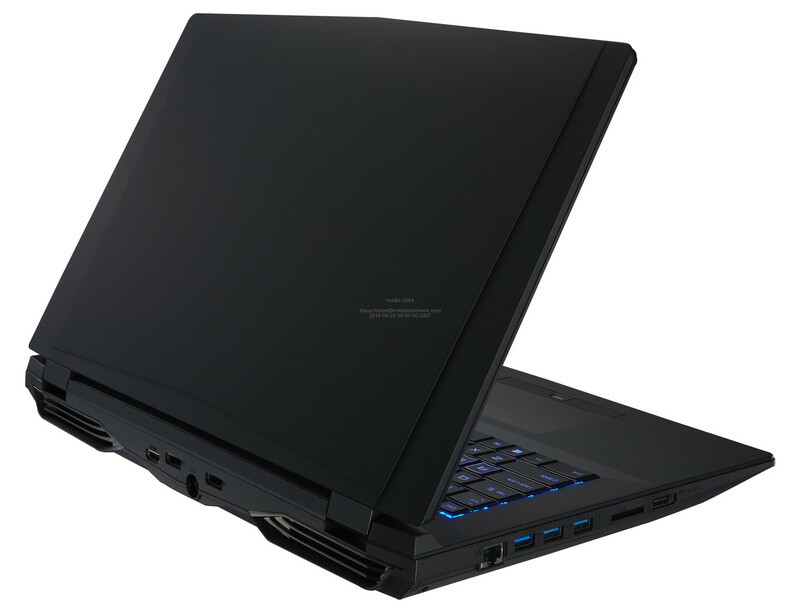 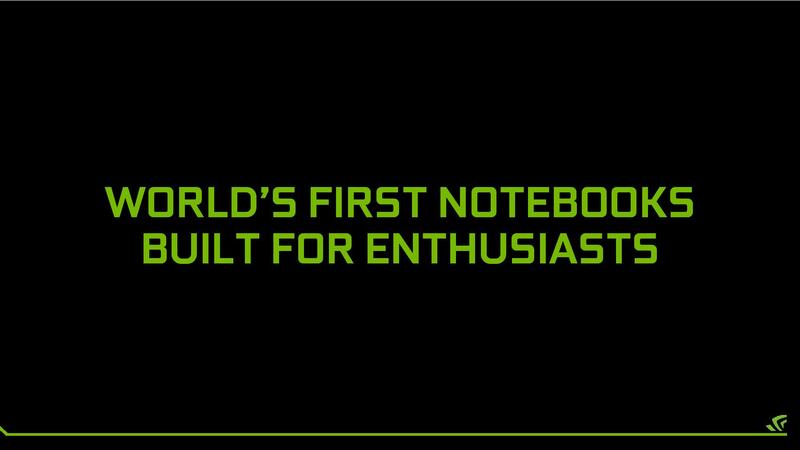 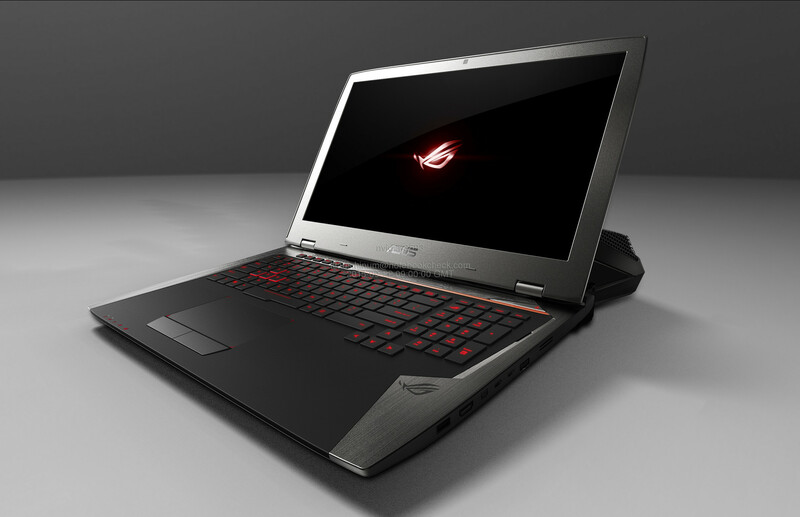 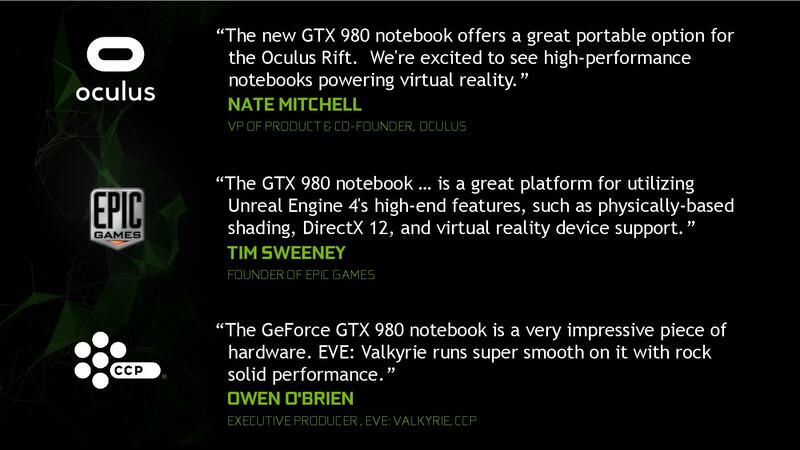 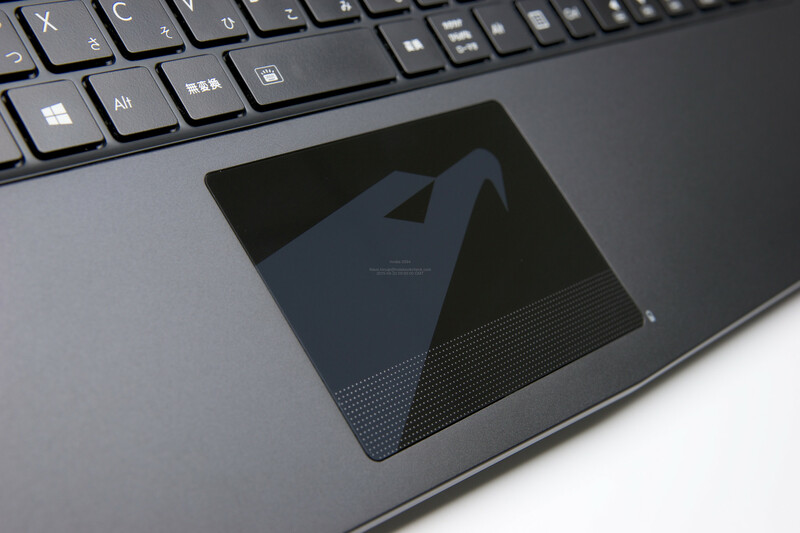 The first notebooks with the GTX 980 GPU will come by the end of this month.